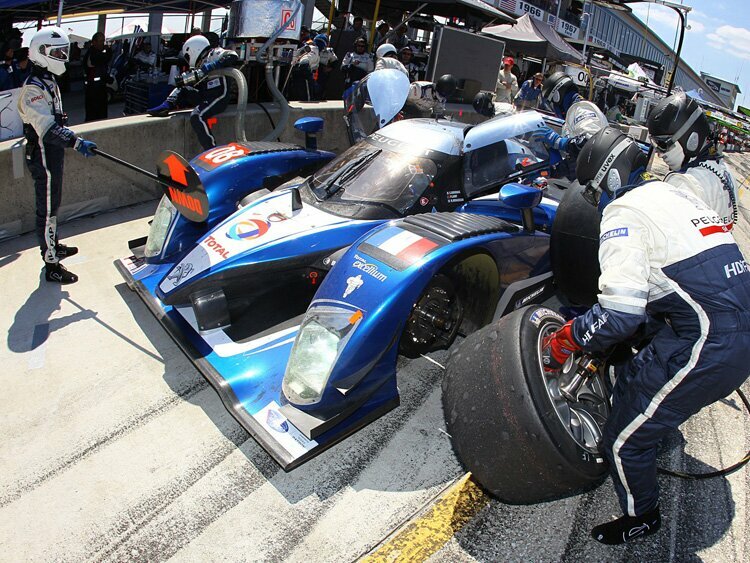 Peugeot secures a dominant one-two finish at Sebring 12 Hours, the opening round of the 2010 ALMS series. Alexander Wurz , Marc Gene and Anthony Davidson finish 13.817 seconds ahead of Sebastien Bourdais, Nic Minassian and Pedro Lamy. The first one-two for Peugeot in their Sebring history. The all ex F1 star combination has proven success by winning 2009 Lemans 24 Hours edition last year and this Sebring victory can only serve as a good omen for the future. But the victory was a hard fought one against Sebastien Bourdais, Nic Minassian and Pedro Lamy. The gap between them was down to three seconds at the last stop, however Alexander Wurz outlap after his final stop was quick enough to cross the checkered flag in first place. The Peugeot 908 HDi has won all trophies from major endurance races citing an impressive machinery at their disposal. 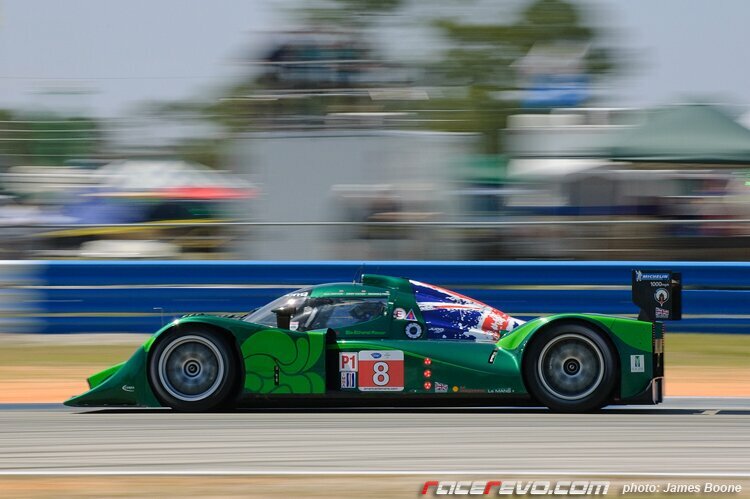 On a different story, Peugeot 908 HDi FAPs was seen sporting a new livery at Sebring. The difference in the liveries of the two cars will be the color of its mirrors. Blue mirrors for Anthony Davidson, Marc Gene, Alex Wurz and white mirrors for Sébastien Bourdais, Pedro Lamy, Nicolas Minassian. Drayson Racing’s Lola B09/60-Judd at one point earlier in the race manage to split the two Peugeots before suffering cooling and radiator issues three hours and 34-minutes into the 12 hour race. All teams agree that Sebring is the best preparations for 24h of Lemans due to similar track characteristics. With Audi missing the big opportunity, it remains to be seen whether Drayson Racing’s Lola B09/60-Judd and Lola B09/60-Aston Martin will be able to catch up to Audi comes the prestigious day at circuit De La Sarthe. 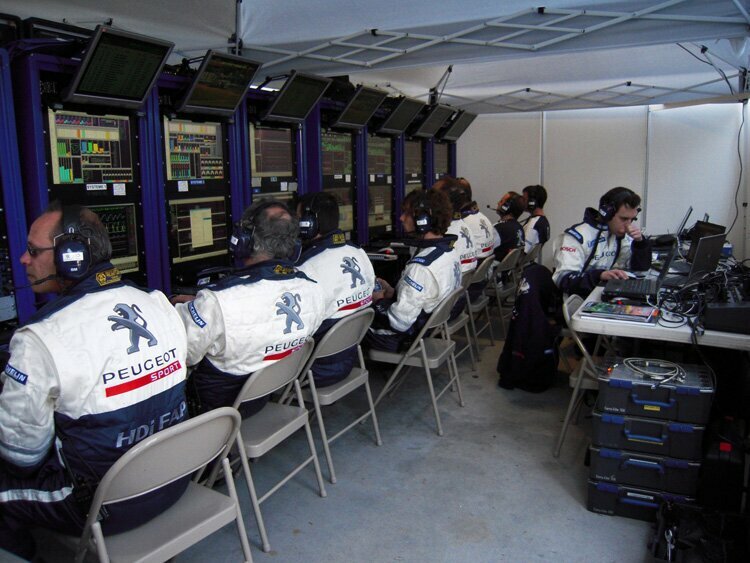 Team Peugeot Total will remain in Sebring after the race for a further two days of testing. From the news, I gather Audi will be there as well. 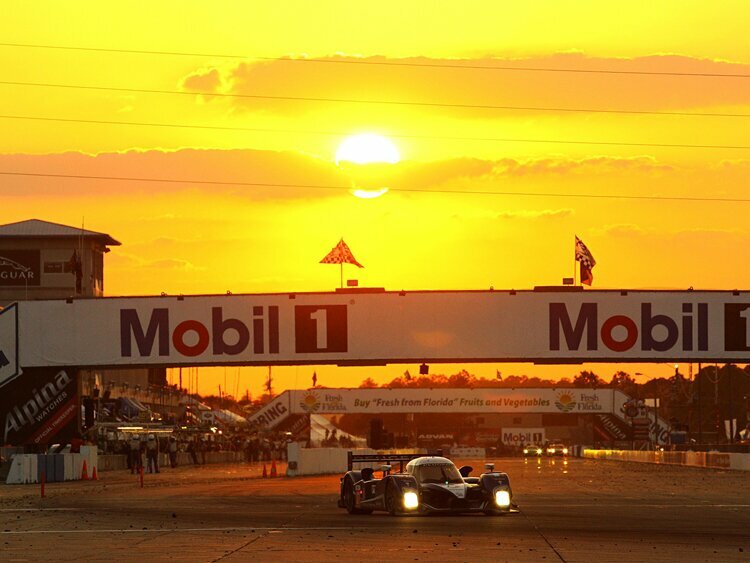 The legendary Sebring this year however was never the same without the showdown of the big two. For the fans, it’s a big disappointment that relevant party has failed to sort out pertaining issues. I’m one of the fans too, so I do understand the sentiment across the globe calling for inclusion of Audi at Sebring. But rules are rules and there is nothing we can do about it.